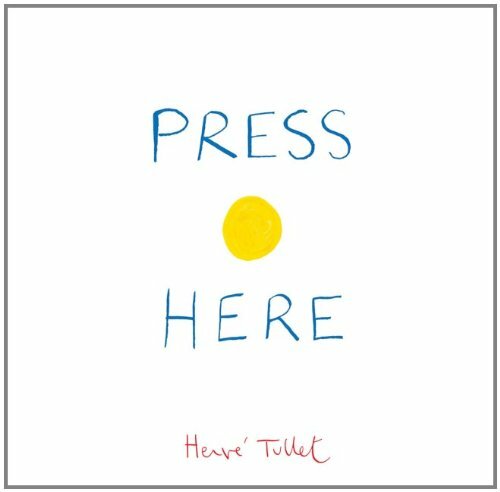 The Cybils finalists are in for all categories today, but I’ll be showing off the work of me and my fellow panelists for the last few months with the shortlist for Fiction Picture Books, and you can head to the Cybils site for the rest. 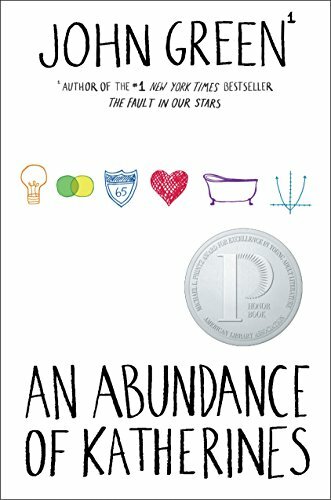 When all the lights in Brooklyn go out one summer night, families are suddenly not busy, much to the delight of a young child. Without power, the family can’t do their many insular electronic tasks and have time to play games together, socialize with their neighbors and even look at the stars from the roof. With top-notch paneled illustrations and limited text, Blackout’s comic-like setup adds to the progressing action. 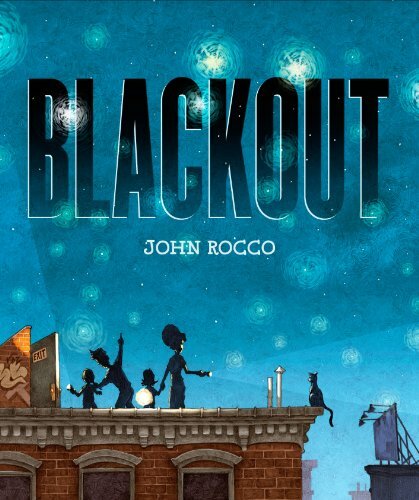 It’s when the lights go out that the evening’s action begins, and the reader enjoys Rocco’s details of the character’s facial expressions and the community’s joint adventure on the streets and roofs of the city. Like the young boy and his family at the center of the story, one doesn’t want the evening in the shadow of the Brooklyn Bridge to come to an end. 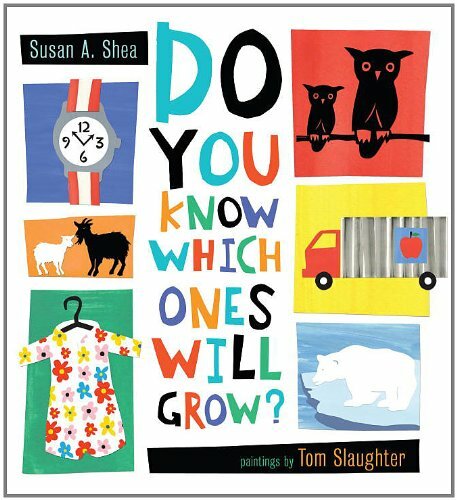 With tongue firmly in cheek, Shea challenges young children to compare living and nonliving things through a series of silly, rhyming questions. While lifting page flaps will show a stool “growing” into a chair, series of answers in rhyming couplets reinforce the basic concept. Relationships between inanimate objects small and large are established in creative ways, subtly encouraging critical thinking when kids are too busy giggling to even notice. No doubt about it, children will joyfully answer these questions with a resounding “NO!” at each page turn. When a girl’s favorite dress gets too small, turning it into a new top is just the beginning, as this special item of clothing continues to change through seasons, styles, accidents and growth spurts. 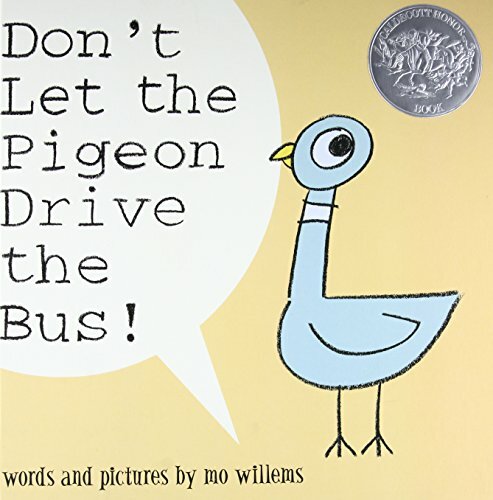 Lyrical language plays with rhyming and repeated words and reflects the voice of an inventive child. Soft watercolor tones are perfect in capturing the pinks of the dress and soft browns of the girl, while line drawing and actual stitching incorporated into the pictures add whimsical touches. 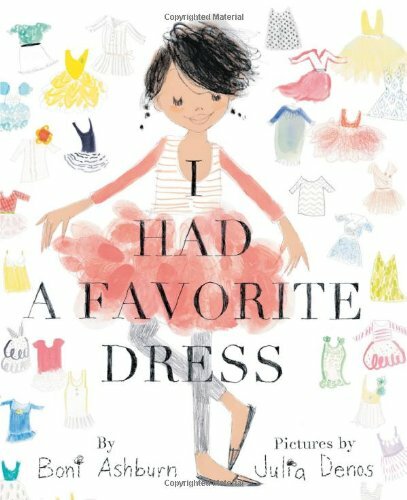 While readers will relate to the life cycle of one dress, the book works on multiple layers with the themes of growing up, problem solving, and resourcefulness served in an engaging way. Having lost his beloved hat, a bear seeks help from a variety of other animals before finally rediscovering it. 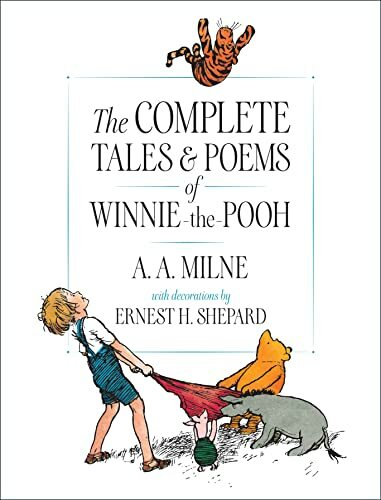 Readers may be one step ahead of the bear in finding the hat, but the author remains a step ahead of the reader with a surprise ending. 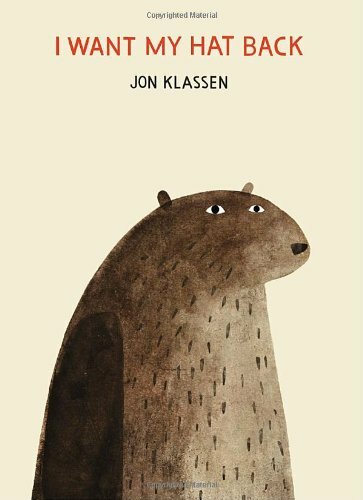 The reactions of the culprit and the bear display a dark, sophisticated humor. Minimalist and muted, with careful use of color to highlight what’s important, the artwork is nicely integrated with the mood and the text. 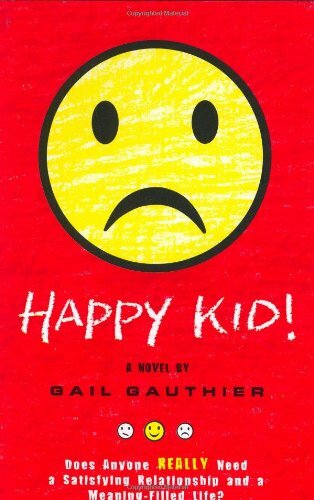 The memorable book becomes a standout with its spare illustrations, dry humor and unconventional storyline. 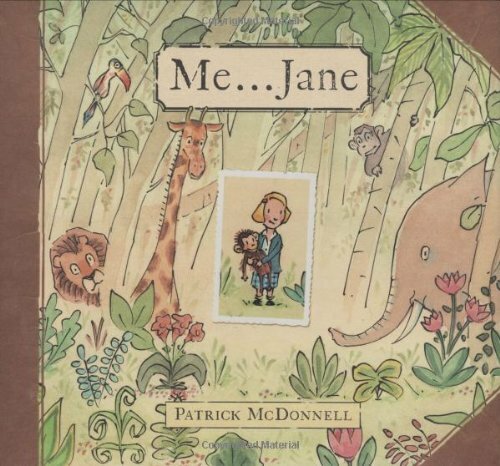 A picture book biography in the truest sense, McDonnell has created an introduction to the life of primatologist Jane Goodall that keeps the K-2 audience firmly in mind. Themes of following your interests and achieving your dreams are woven into the story of Goodall’s childhood spent indulging her curiosity in the natural world. 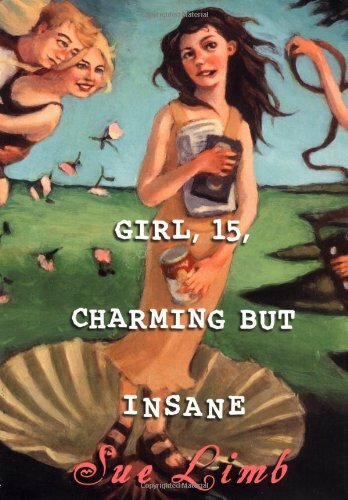 Expertly combining ink, watercolor, stamps, and one perfectly placed photograph, Me... Jane is as artistically ambitious as it is heartfelt. A farmer hauling a little piglet in his cart stops for a break underneath a castle tower. Happenstance — and a very neglectful Queen — finds the piglet flying up to the tower and the newborn princess trading places with it. 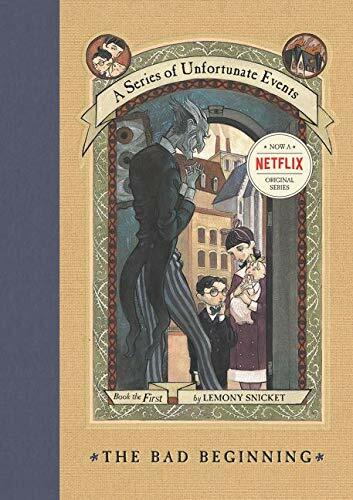 But no one is shocked with the switch since “it’s the sort of thing that happens all the time in books.” Younger kids will enjoy the silly story and funny pictures, while plenty of references to classic fairy tales will captivate school-age kids. 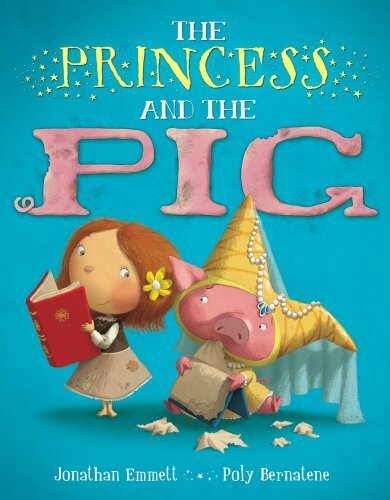 With a strong plot, an unexpected ending and vibrant illustrations, The Princess and the Pig is a delightful read-aloud. I have a new resolution. 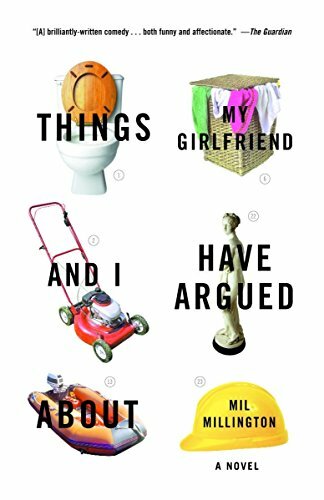 I have to read every one of these books. Thank you. Here are the rest of Pen and Inks Resolutions. 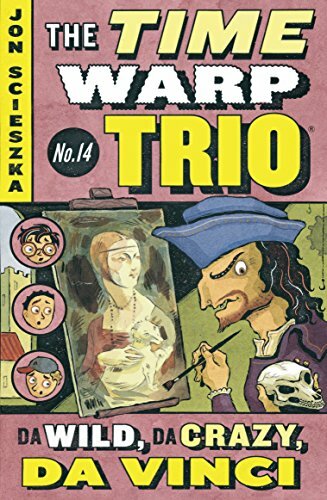 Excellent books. I'm anxious to read them. I Want My Hat Back intrigues me as does Me...Jane.